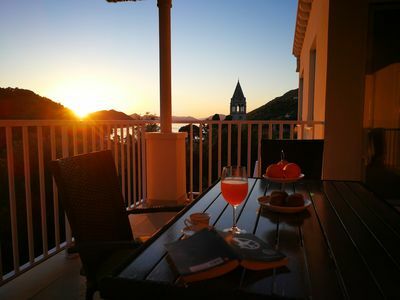 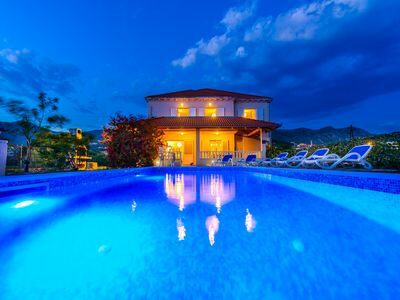 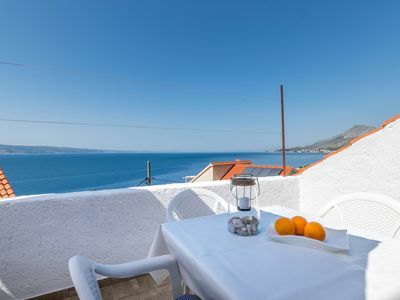 In the small idyllic place Mlini not far from the famous Adriatic pearl Dubrovnik lies this beautiful Villa Summer. 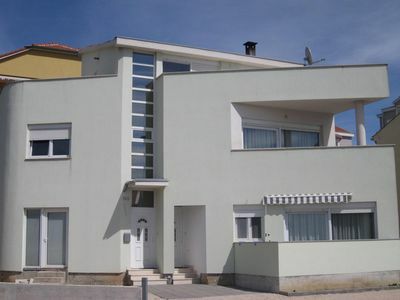 It consists of two floors connected by an internal staircase. 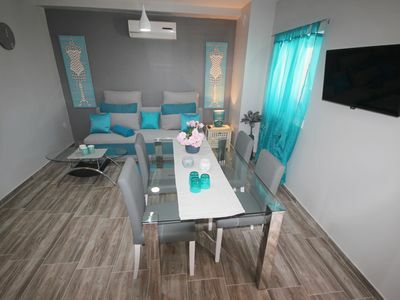 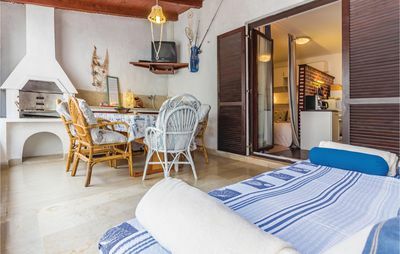 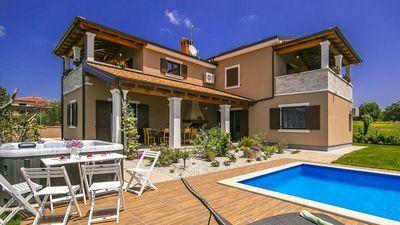 It is equipped with modern interiors and a beautiful terrace with pool(25 square metters big) where you will spend most of the summer days tasting grilled dishes or read your favorite book with a relaxing natural environment surrounded by flowers and greenery. 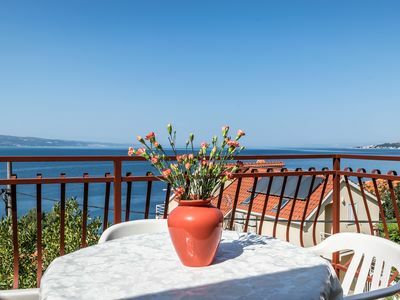 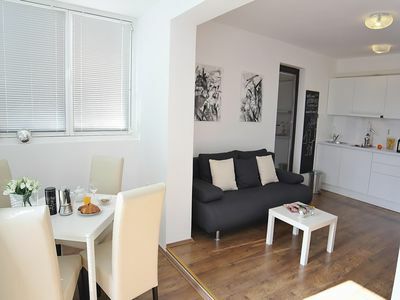 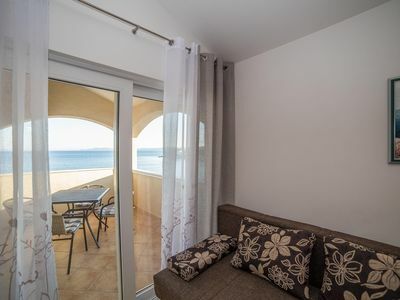 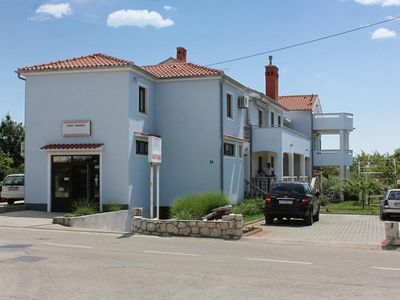 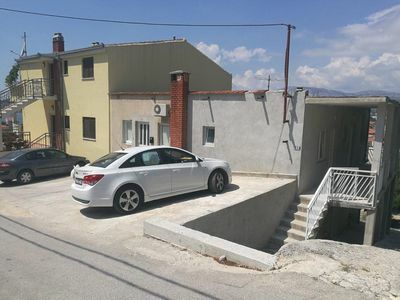 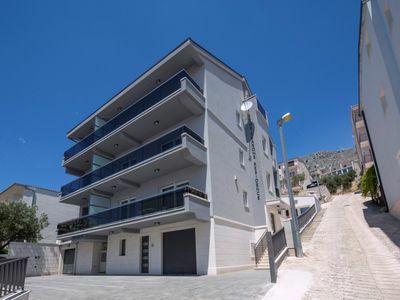 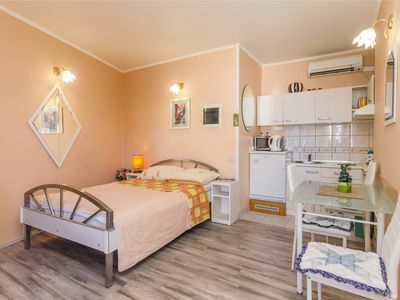 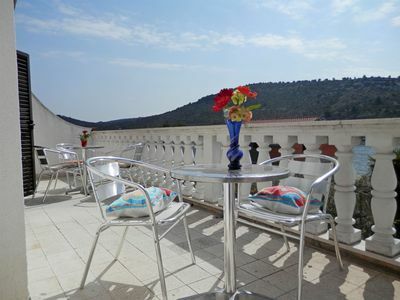 Only 5min driving and 15min walking distance allows you to enjoy the beautiful walking along the beach and a multitude of hidden beaches in this area,coffe bars,restaurants(center of Mlini).Also 50m from the house is bus station for Dubrovnik,Supermarket,bakery,pharmacy and Pizzeria. 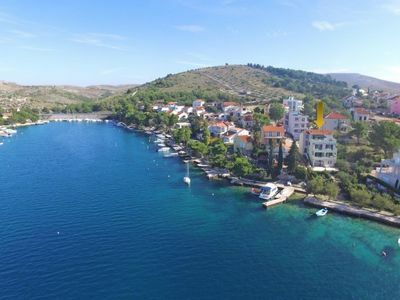 Also visit the small town of Cavtat is known for its waterfront located on the sea, full of quality restaurants and other places to enjoy. 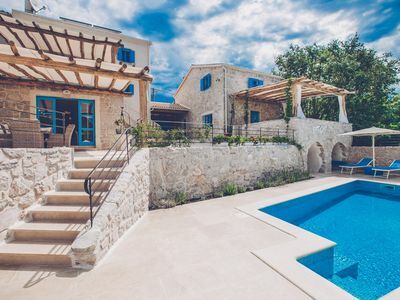 The Villa is located just 10min drive from Old Town Dubrovnik.We have also driver who drives van for some fee in case you need him..Welcome!